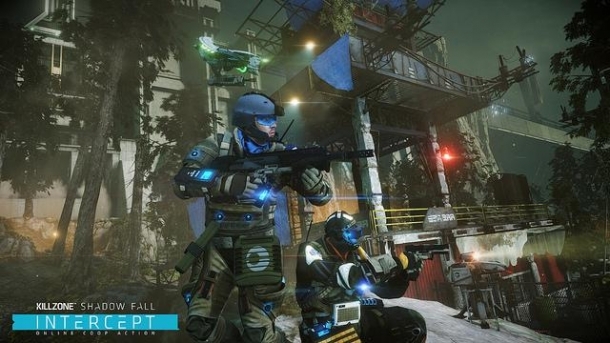 Welcome to the Killzone: Shadow Fall Cheats and Codes page where our team of contributors will help you with a set of cheats, codes, hints, hacks, tips and unlockables. 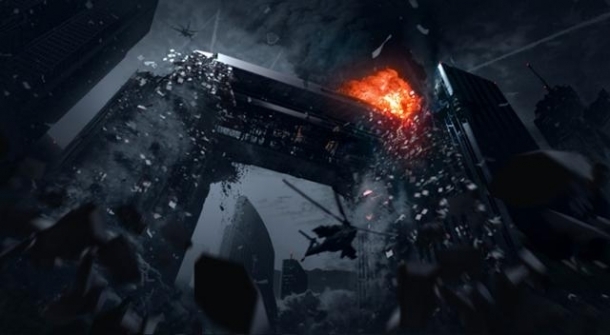 If you are stuck on something specific and are unable to find any answers on our Killzone: Shadow Fall Cheats page then be sure to ask the Killzone: Shadow Fall Forum / Community for help and advice in the discussion box below and they will get back to you as soon as possible with an answer! Finally, if you have been playing Killzone: Shadow Fall and wish to help other users, feel free to sign up and start contributing! 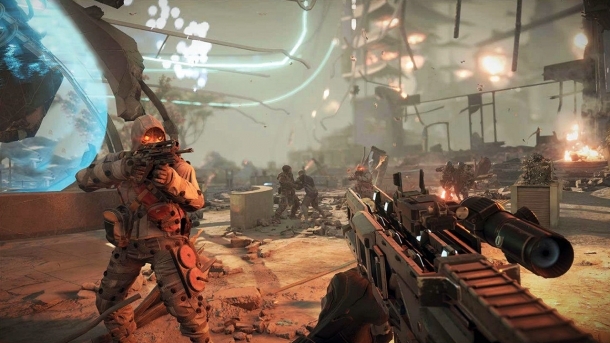 The game takes place 30 years after the events of Killzone 3. 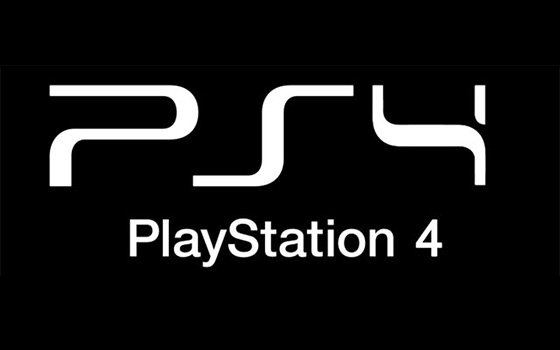 Set in an era of interplanetary colonization, it focuses on the conflict between the Vektans and the Helghast, two rival colonist factions inhabiting a distant planet. For three decades, both factions have lived side by side, separated by an enormous security wall – but now their cold war is about to go hot.